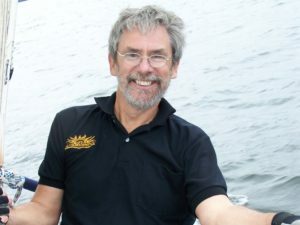 Since 2010, the Covenant Chain Link annual event has brought together Indigenous and non-Indigenous peoples to build relationships based on the Covenant Chain principles of peace, friendship and mutual respect. 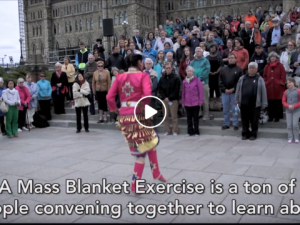 In 2010, individuals from KAIROS Canada, First Nations, Métis and Inuit organizations, local churches and local schools and school boards came together in Ottawa with an idea to use education in its many forms to build bridges of understanding and respect between Indigenous and non-Indigenous people. They called their initiative Covenant Chain Link in honour of the Covenant Chain alliance between the Iroquois Confederacy (Haudenosaunee) and the British colonies of North America. Embodied in the Two Row Wampum treaty, the Covenant Chain respects the dignity and integrity of the two peoples, stresses non-interference, and is based on the principles of peace, friendship and mutual respect. Over the years keynote speakers have included the late Elijah Harper, professor and author Paulette Regan, Francine Lemay, the sister of Corporal Lemay, who was shot during the occupation of Kanehsatake, also known as the “Oka Crisis,” and Peter Ittinuar, Zebedee Nungak and Eric Tagoona, the Inuit men who were part of a 1960s government social engineering experiment, and whose lives were portrayed in the NFB film “The Experimental Eskimos.” Last year’s key note speaker was Dr. Anita Olsen Harper, the widow of the late Elijah Harper and the lead researcher on violence against Aboriginal women for the National Aboriginal Circle Against Family Violence. She is the first Indigenous school trustee in Ottawa. 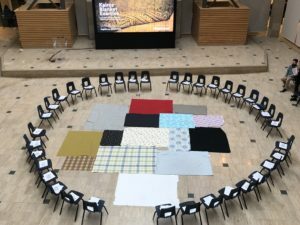 In response to the Truth and Reconciliation Commission’s Calls to Action, invited speakers reflected on what reconciliation meant from First Nations, Métis and Inuit perspectives.